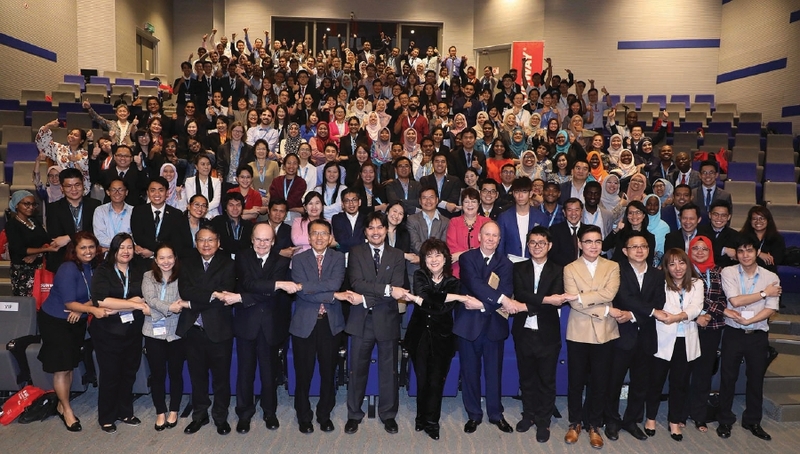 AT the inaugural Asean Emerging Researchers Conference in Sunway University last month, Tunku Besar Seri Menanti Tunku Ali Redhauddin Tuanku Muhriz said science should not serve scientists alone, but humanity as a whole. Therefore, he said the emphasis of research should be on finding solutions to issues faced by the community, and helping those facing the toughest challenges within the community — solutions that are accessible, affordable and culturally acceptable. The conference aims to create a platform for Asean scientists and its diaspora to promote research excellence in the region. Its objectives are to enhance interdisciplinary knowledge-sharing and to identify emerging areas that Asean researchers can champion to address local needs and global challenges. It was endorsed by Asean, the Malaysian Education Ministry; the Malaysian Energy, Science, Technology, Environment and Climate Change Ministry; and, the Thai National Science, Technology and Development Agency. It was supported by the Academy of Sciences Malaysia, Oxford and Cambridge Society Malaysia, Malaysia Research University Network, Nanyang Technology University Singapore and International Network for Government Science Advice Asia. 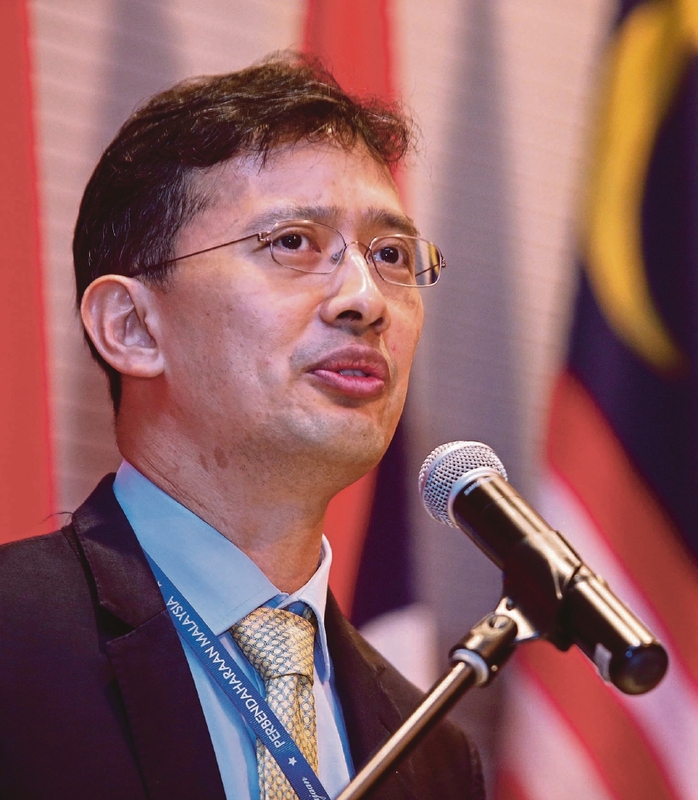 Addressing some 300 researchers, Tunku Ali Redhauddin, a Cambridge University graduate, highlighted the region’s future as it continued to be shaped by science, technology and innovation. “The socio-economic transformation of our nations has been achieved through the growth of critical technologies that provide for basic needs and improve our quality of life. “In coming years, as we go through the Fourth Industrial Revolution, the changes will only continue to be good, with the development of artifical intelligence, big data analytics and machine learning making our lives better. “But the world ahead is not without its challenges. Environmental, economic and social risks are ever increasing. Worryingly, the gap between the have and have-nots is widening. “The population is also aging, with a smaller percentage of working individuals looking after a larger retired population. “Automation also means jobs will be lost, or at least evolve, and people will need a new set of skills. In addition, social media may allow us to stay connected, but does it also mean that we are giving up our freedoms and privacy? “No doubt you would have read about the initiatives to rank people based on their social behaviour. And finally, if we are not able to save ourselves from environmental destruction, then is there any point to all these development anyway?” he said in the opening speech. In her address, University of Cambridge’s Wolfson College president Professor Jane Clarke said today’s research environment is multidisciplinary and international in nature. Without international cooperation, without interdisciplinary expertise, researchers have nothing much to learn or gain. “It is vital to have mobility for researchers as it is important to have diversity in a research project. It is important to have a research environment where people have different skills and can look at problems in very different ways,” she said. Clarke also emphasised that “research is a leap into the unknown and basic research is an investment”. She said if societies want to develop something, investments must be made in fundamental research. Professor Datin Paduka Dr Khatijah Yusoff (left) fielding a question during a forum. “Out of basic research, comes new technology, comes new ideas. Many start-up founders are young scientists — PhD students and post-doctorate scholars who have an idea from their fundamental research. They then develop their ideas to change the world,” she said. World Academy of Sciences vice-president Professor Datin Paduka Dr Khatijah Yusoff concured with Clarke. “Fundamental research is very difficult. But it is important because that is where we get our designs, our patents and so forth. Nevertheless, translational research, which is taking your research to be used by the community and industry, is also important. “We need the right objectives and goals to carry out our research, which I think should allow for a little bit of freedom. “Now, in Malaysia, if I get a research grant, I have to be accountable and persistently produce statements of expenditure at every stage throughout my project. “Whereas for Professor Clarke, she may be allowed to do whatever she wants, and in five years’ time, she produces something novel. 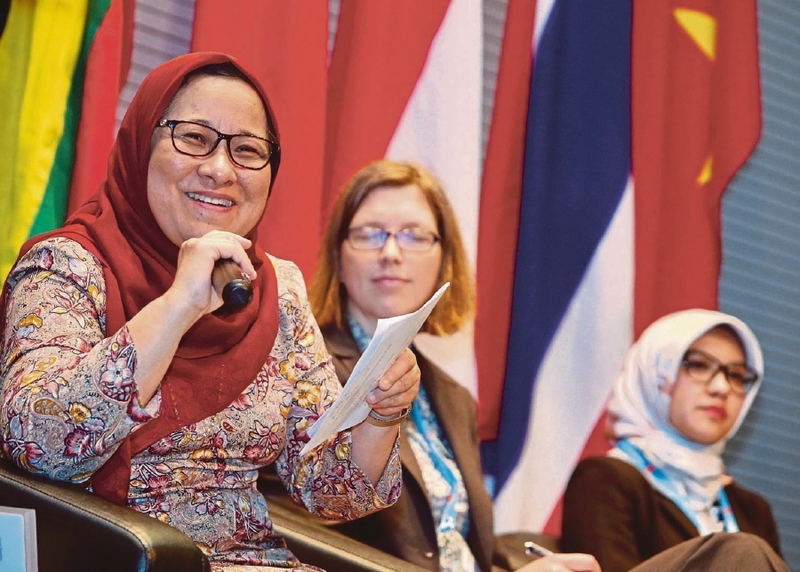 Khatijah also expressed concern over current restrictions, like the cutback on postgraduate scholarships, which may affect the momentum of research and development. “I’ve had students, particularly Malaysians, who have registered to pursue a PhD under my supervision, but they have to defer their studies because they aren’t able to support themselves without a scholarship. “So, if this happens to me, it also happens to all scientists in Malaysia. And I think if only we can have that little bit of money, if you can pay the students, that will help them a lot in getting their degrees. And it is so important that we build our capacity in talents,” said Khatijah. Finance Ministry National Budget Office director Johan Mahmood Merican said with limited resources given to universities by the government, the key is to look at how the country can sustain its competitiveness by building on existing knowledge to evolve into the next stage of research and development. “It is not that we are looking for something that we have no idea about to work on. It is like the analogy of monkeys jumping trees. “The idea is that there are some adjacent industries that we can excel in based on the expertise we have, like the oil and gas industry and engineering, where there’s groundwork done. “We want to replicate some of the early success we have and create new sub-industries driven by Malaysian companies,” he said.